Agriculture is set to lose one of its staunchest advocates in parliament after Lord Henry Plumb announced he would be bowing out of national politics. Starting his career as vice-president of the NFU, Lord Plumb later became NFU President, a Member of the European Parliament (EP), leader of the Conservatives in the EP, first and only British President of the EP and member of the House of Lords. He also who won the Outstanding Contribution to British Agriculture gong at the 2015 British Farming Awards. A formidable figure in the campaign to join the European Economic Community, Lord Plumb told the House of Lords in his final speech that future generations in Britain and Europe would ‘favour a reconvergence’ in the years after Brexit. NFU President Meurig Raymond said: “It is poignant that Lord Plumb’s valedictory speech concerns Brexit. NFU Scotland chief executive Scott Walker told Farmers Guardian Lord Plumb had championed agricultural matters throughout his long career. “A strong supporter of Europe, I am sure he will have some comments on what Brexit may bring”, he added. FUW president Glyn Roberts said Lord Plumb was the only non-Welsh peer to attend FUW events in parliament. “Lord Plumb was a household name for farmers and he will be remembered with affection as someone who made an outstanding contribution to agriculture over many decades”, Mr Roberts added. 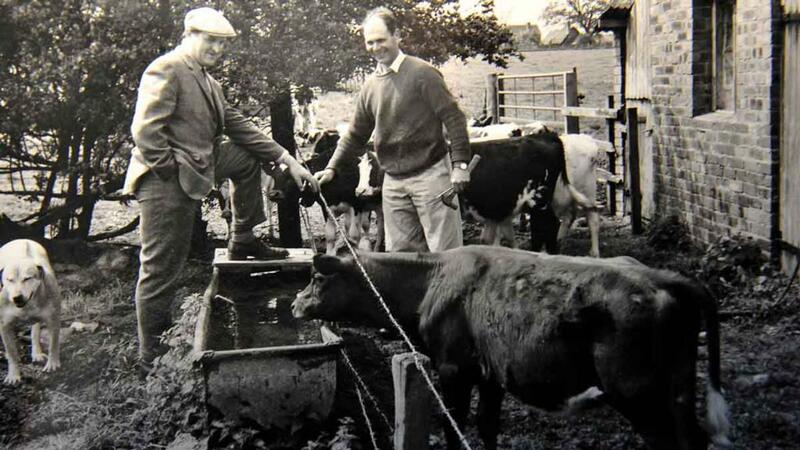 “I have always regarded Lord Plumb as a good friend of Welsh agriculture. NFU Cymru President, Stephen James said: “Lord Plumb has been an inspiration to us all and has made an outstanding contribution to British agriculture over many years. “His in-depth knowledge of agricultural politics throughout his distinguished political career has been of great value to the industry.